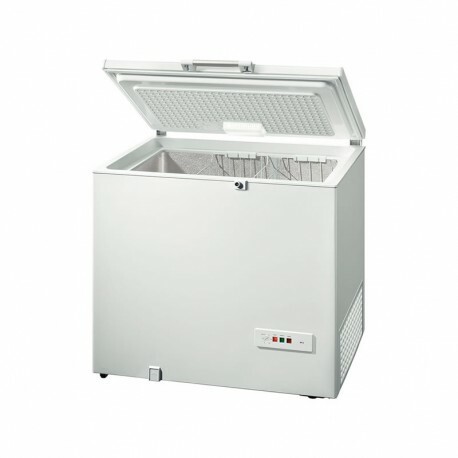 The XXL chest freezer with interior light: provides lots of room and optimally illuminates the inside. XXL size: provides maximum space for your food. Defrost water collecting pan: always close at hand for quick and easy defrosting. EcoMode: always reaches the most efficient cooling/freezing temperature at the touch of a button. 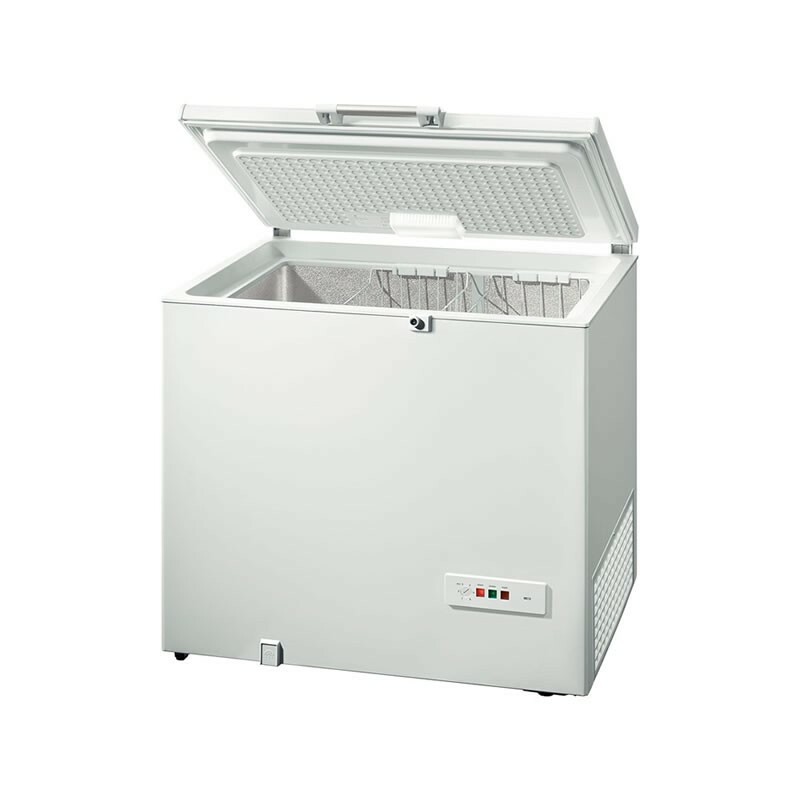 Lockable lid: for safe storage of frozen food.